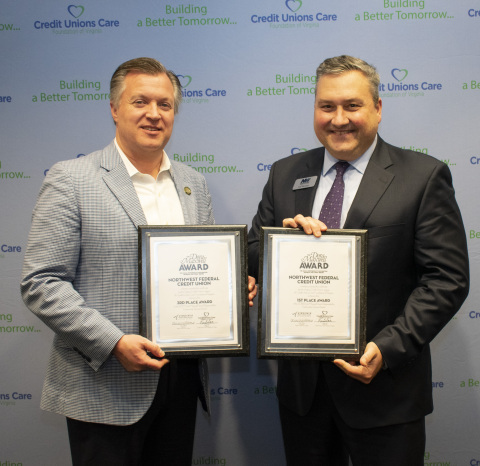 HERNDON, Va.--(BUSINESS WIRE)--Northwest Federal Credit Union was recently awarded 1st place for the Virginia Credit Union League’s Dora Maxwell Social Responsibility Community Service Award. 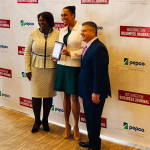 The entry “Transforming Lives Through Acts of We” garnered 1st place for its combination of community service, donations, and employee involvement. 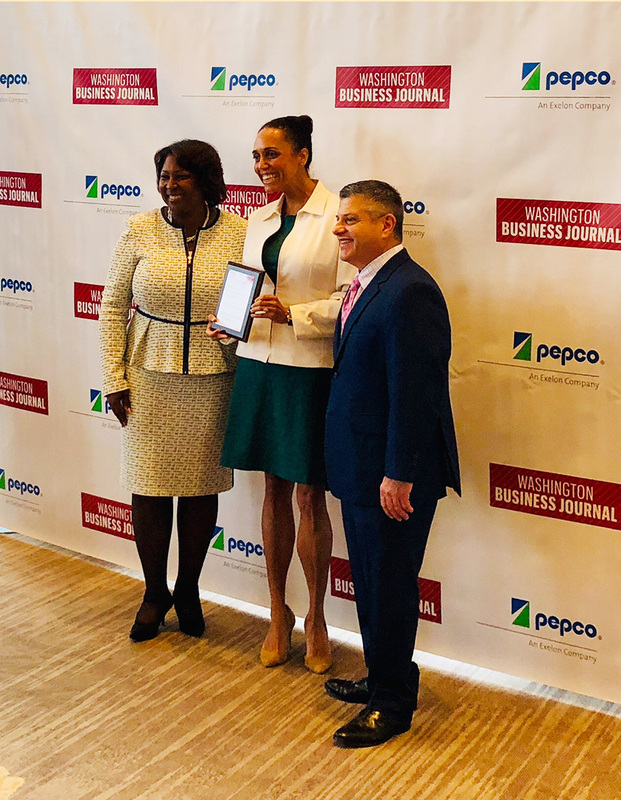 In addition, the Washington Business Journal recognized Northwest Federal as one of the top fifteen midsize organizations in the DC metropolitan area for corporate philanthropy in 2018. Northwest Federal frames its community involvement through four paths of Community Outreach (animal welfare, children and special needs, environment and the arts, and health and wellness). Employees receive 24 paid volunteer hours each year and employee committees selected how and where to donate corporate funds in 2018. Northwest Federal selects 501c3 organizations in the community within their outreach paths who are making a meaningful difference to receive donations and volunteer hours.